We'll be happy to listen to your ideas, offer our suggestions, and answer any questions you may have. 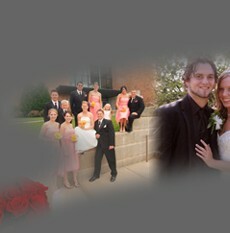 We guarantee that you will be absolutely satisfied with your wedding images, or we will gladly refund your investment. We provide more than just a photojournalistic approach at your wedding. Candid photographs are fun and non-obtrusive, and formals are professionally arranged with studio quality lighting. The entire experience will be relaxed and enjoyable, just read some of the comments from our previous customers. No travel charges to your venue in the greater Minneapolis / St. Paul area. 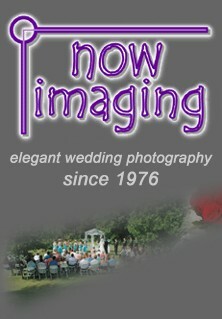 Free internet gallery displaying all of your wedding photographs - online within 24 hours. You will receive a complete set of 4x6 proofs, all of the high resolution digital files, and a copyright release allowing you to reproduce your images as you wish - all for only $749. Complete details are listed on our wedding pricing page.